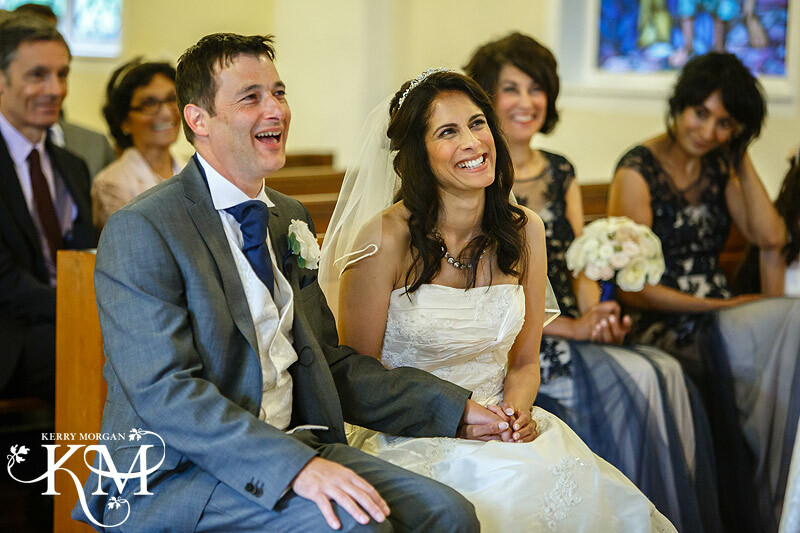 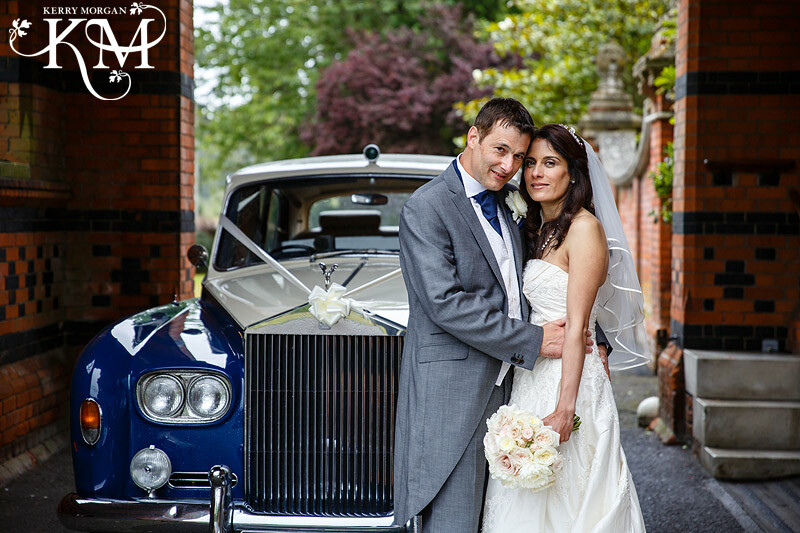 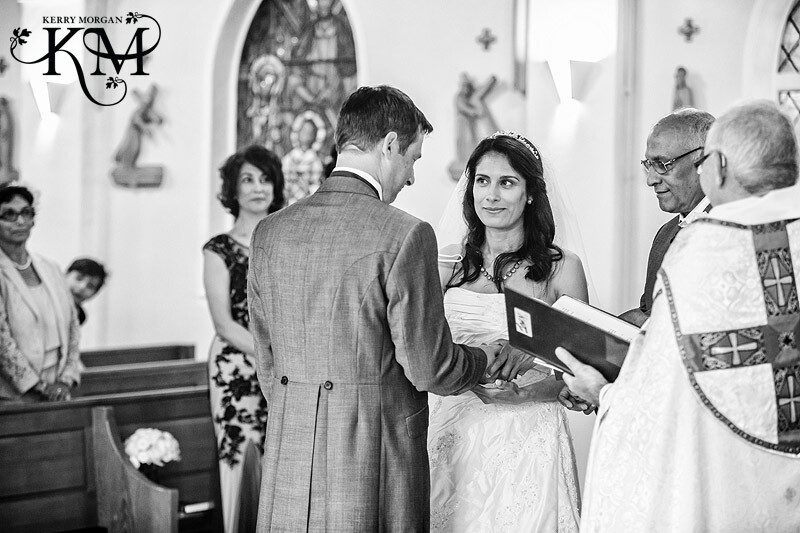 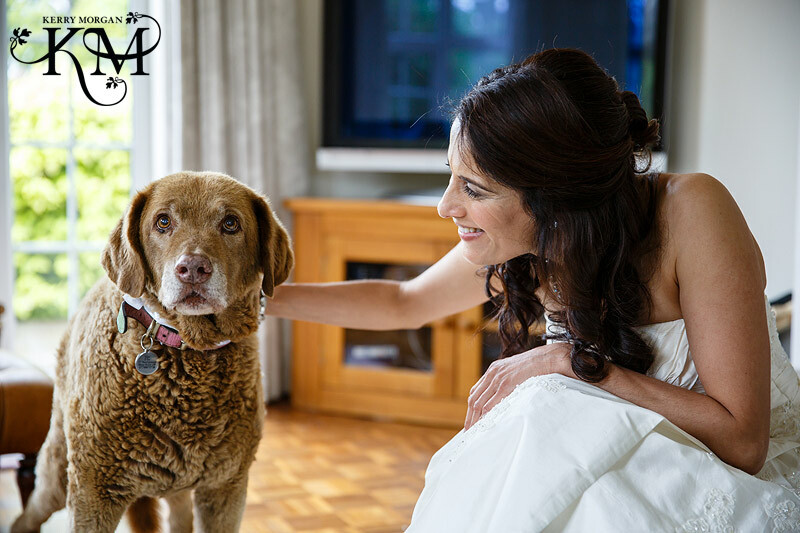 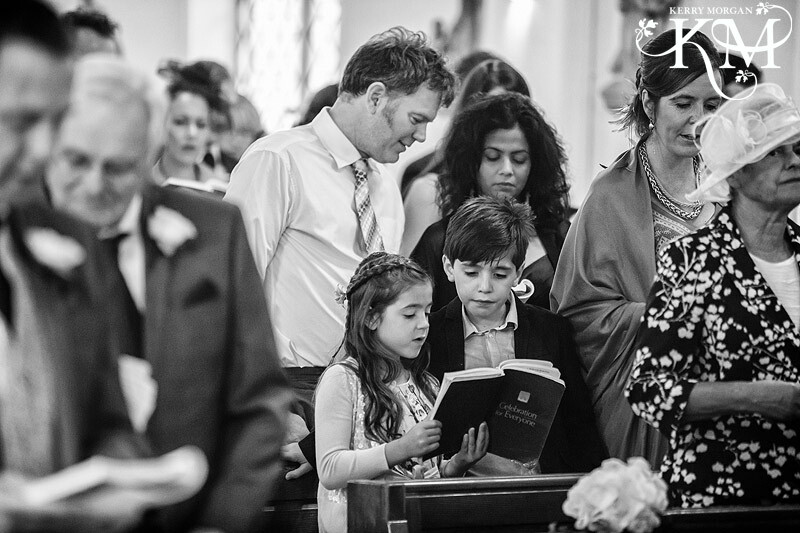 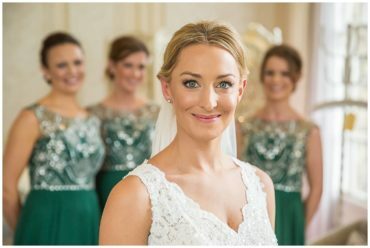 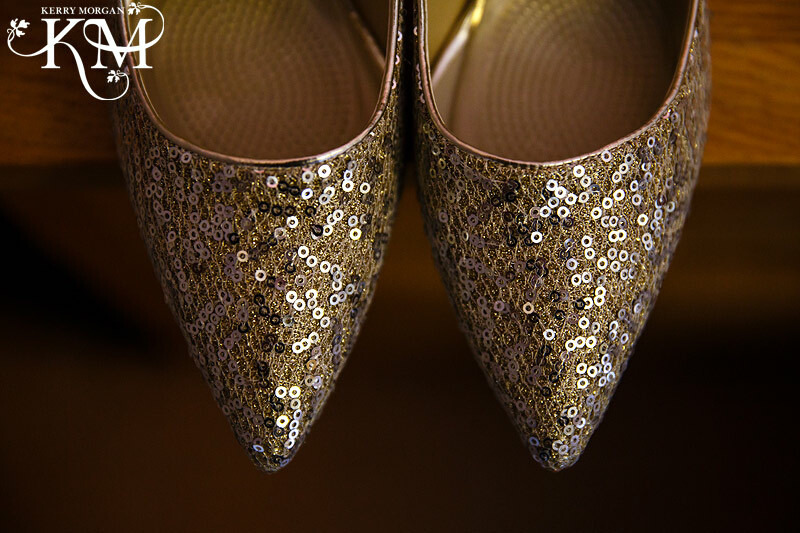 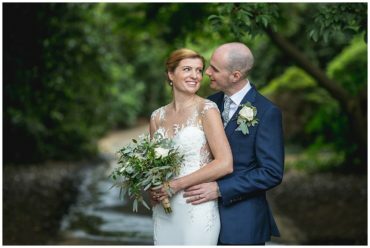 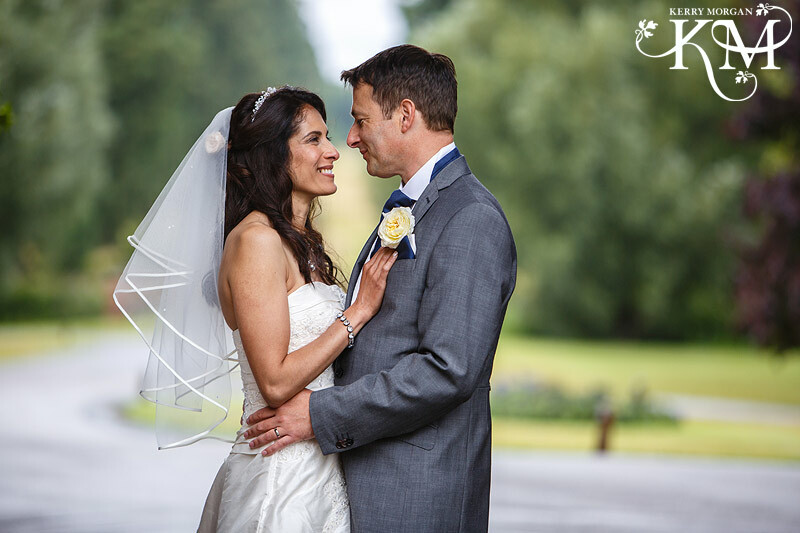 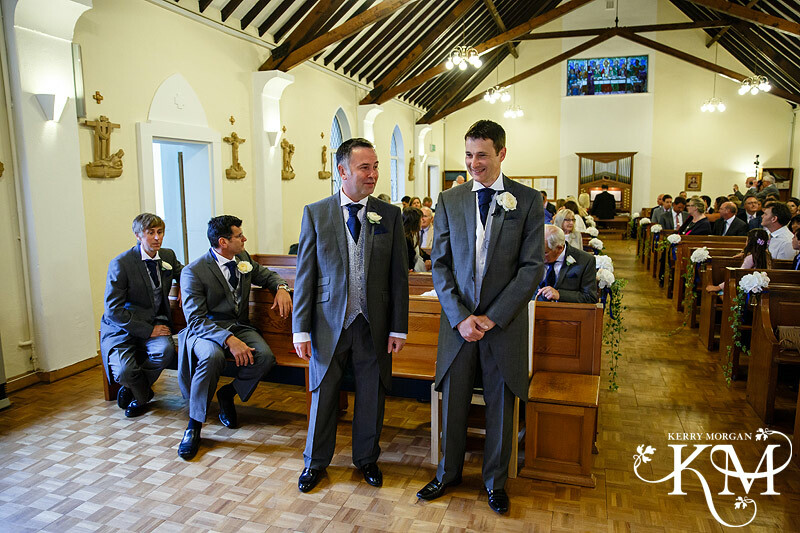 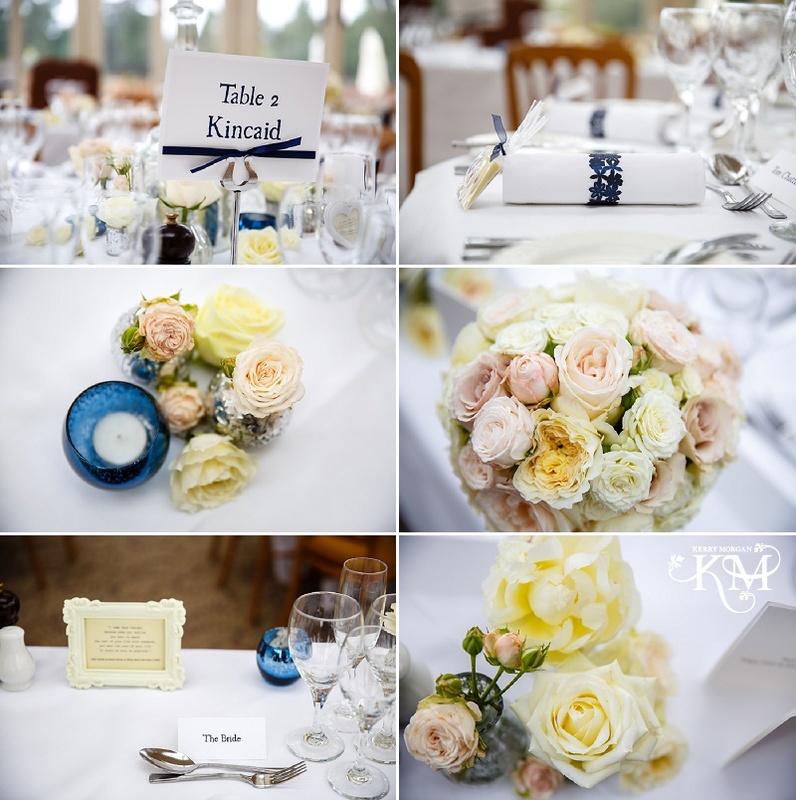 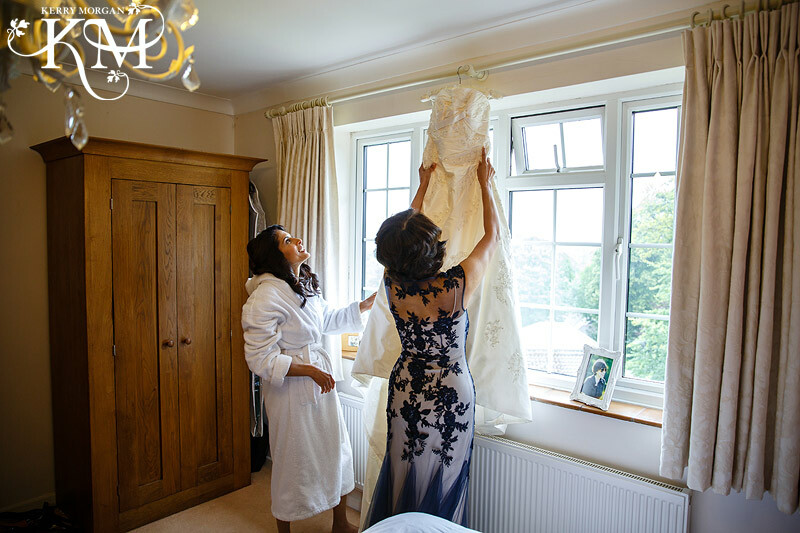 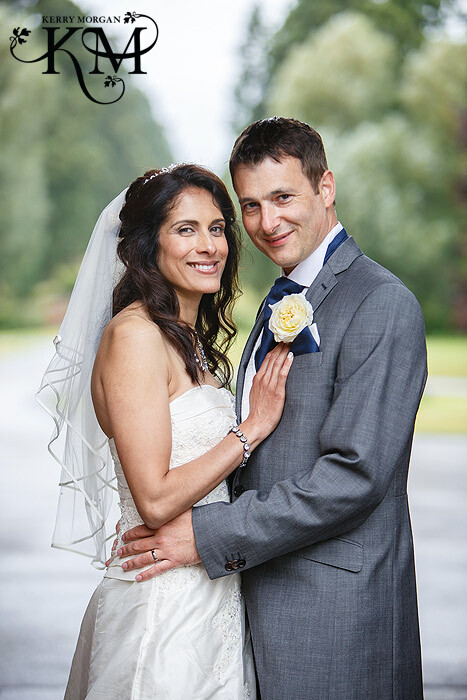 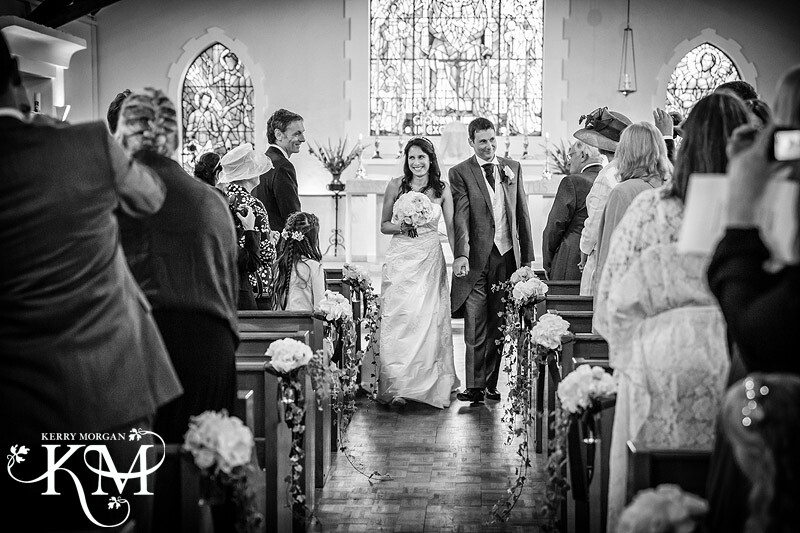 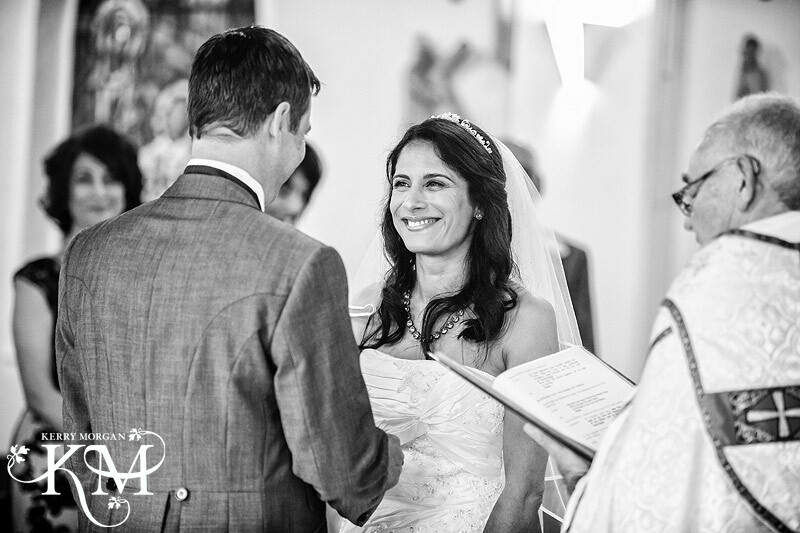 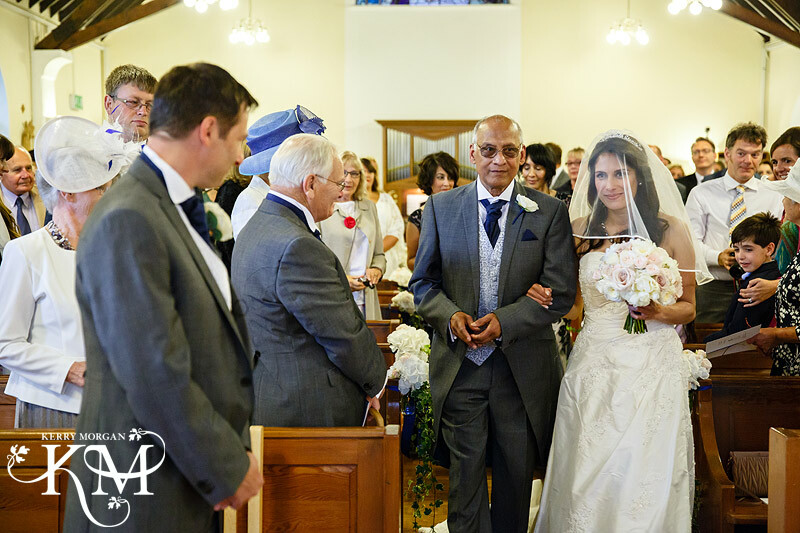 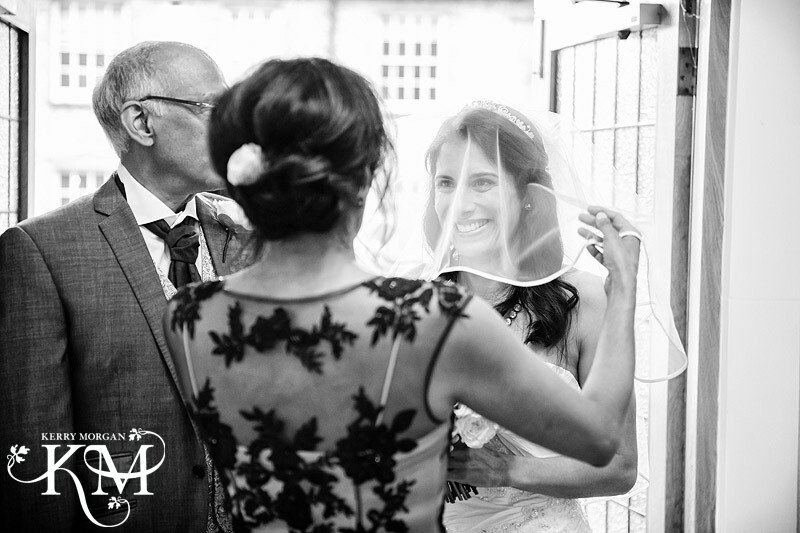 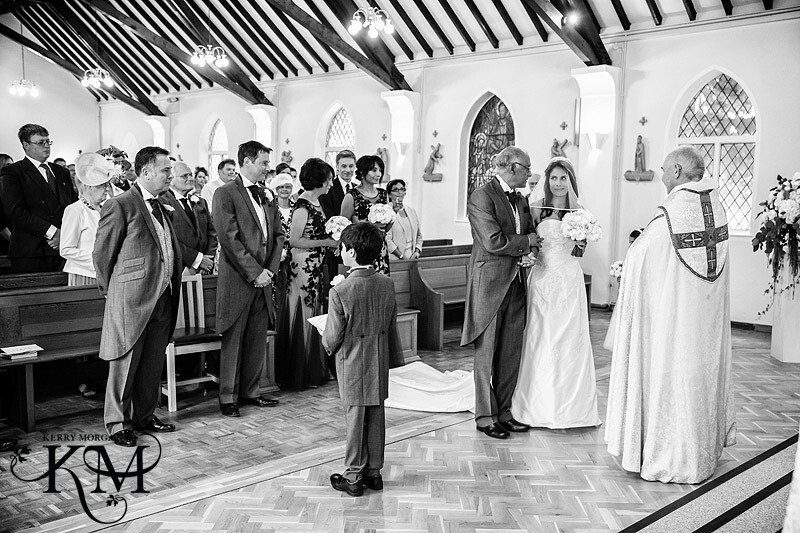 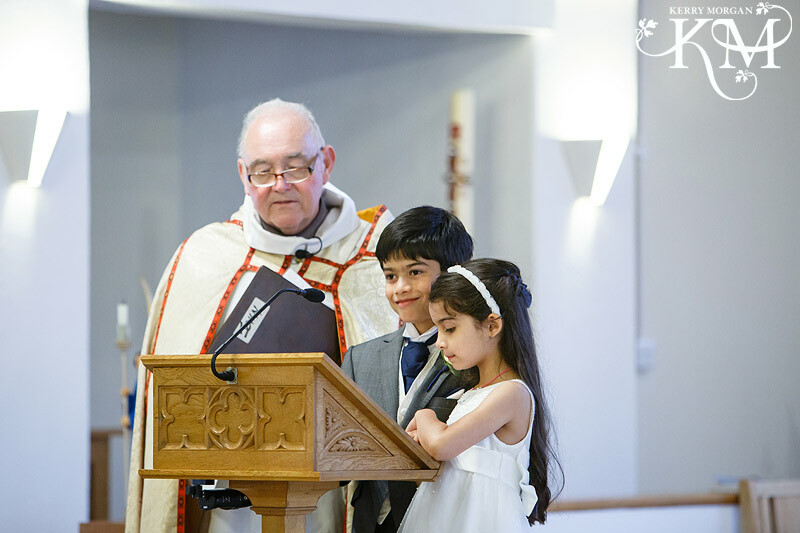 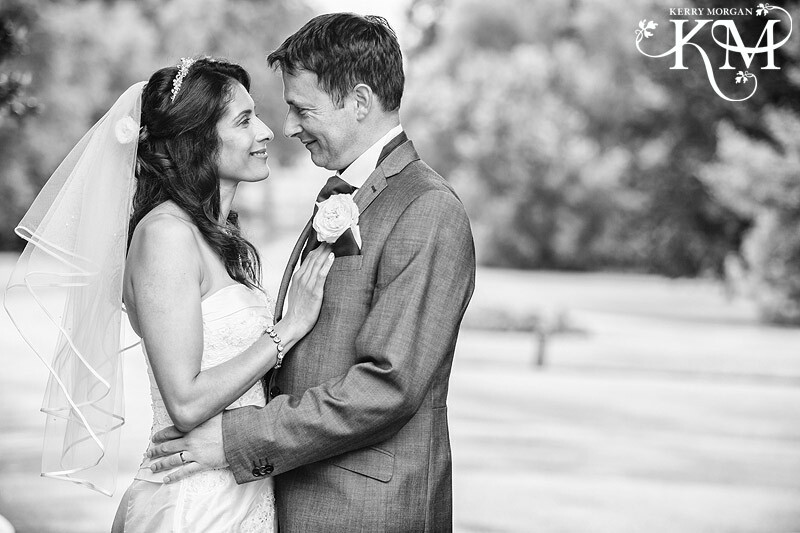 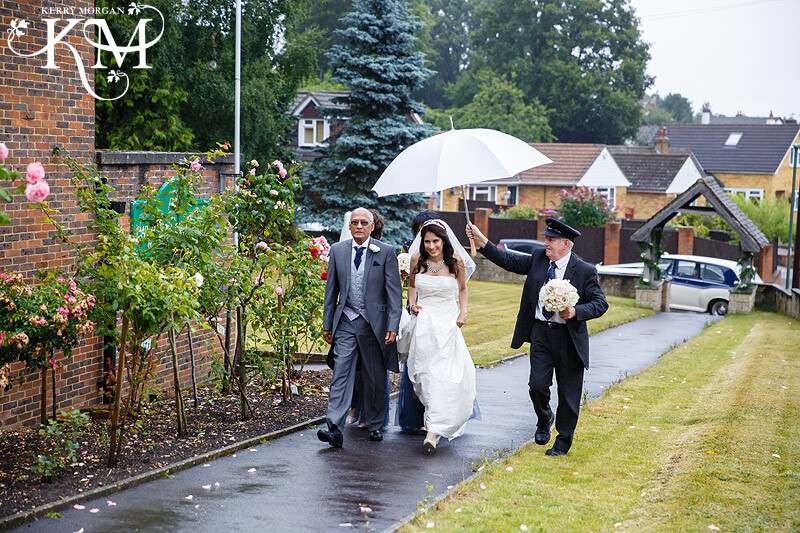 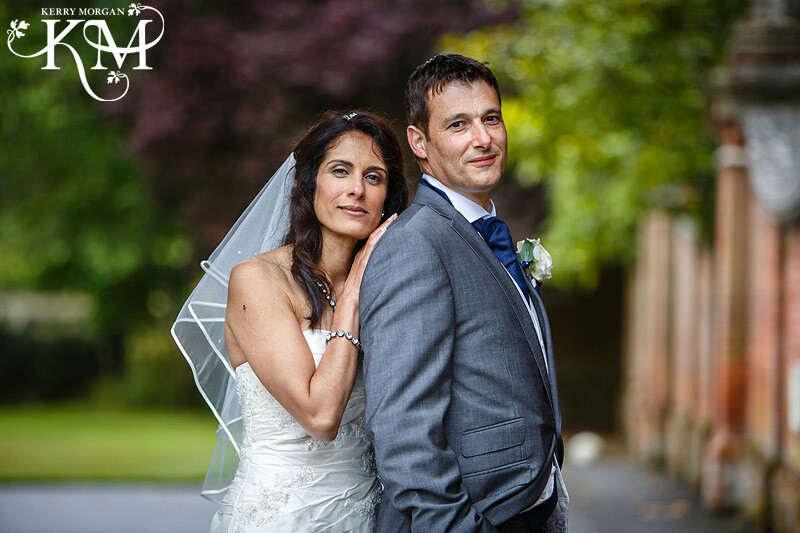 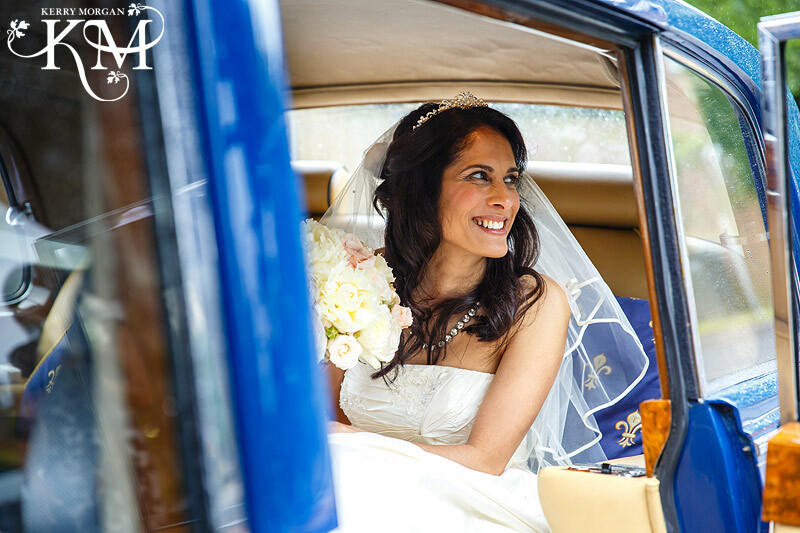 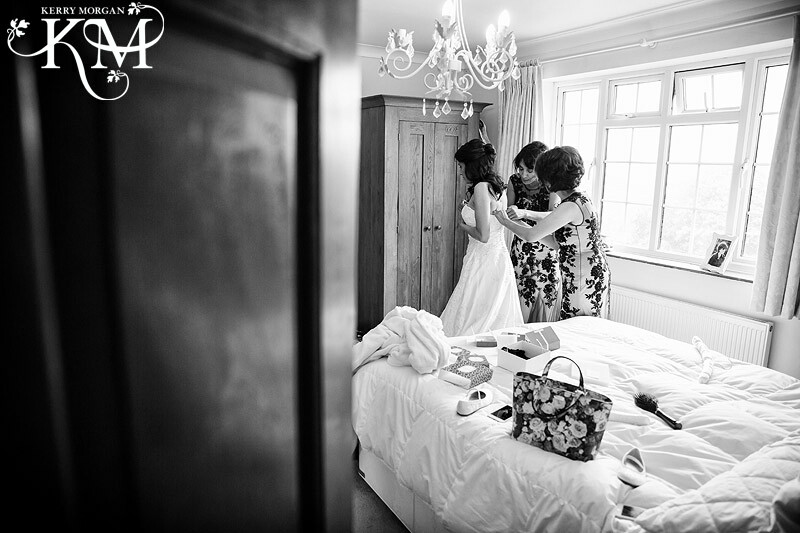 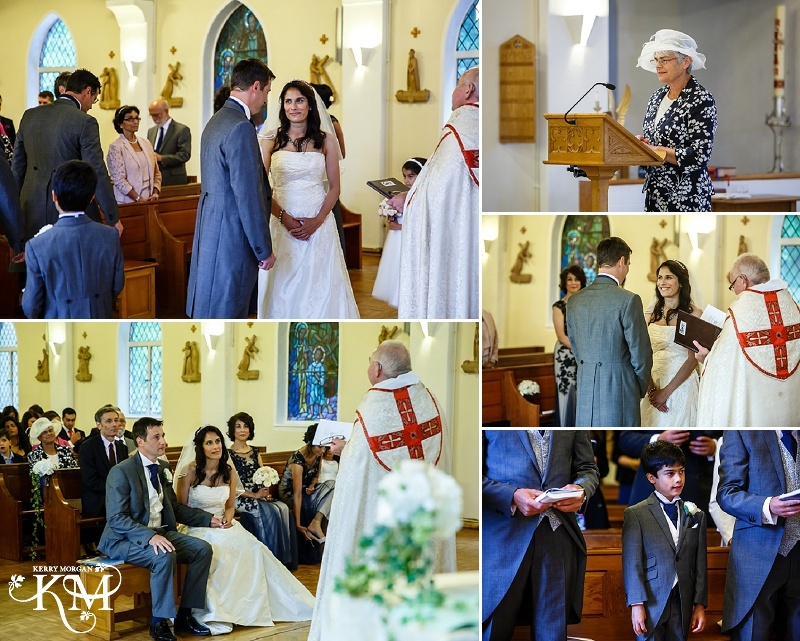 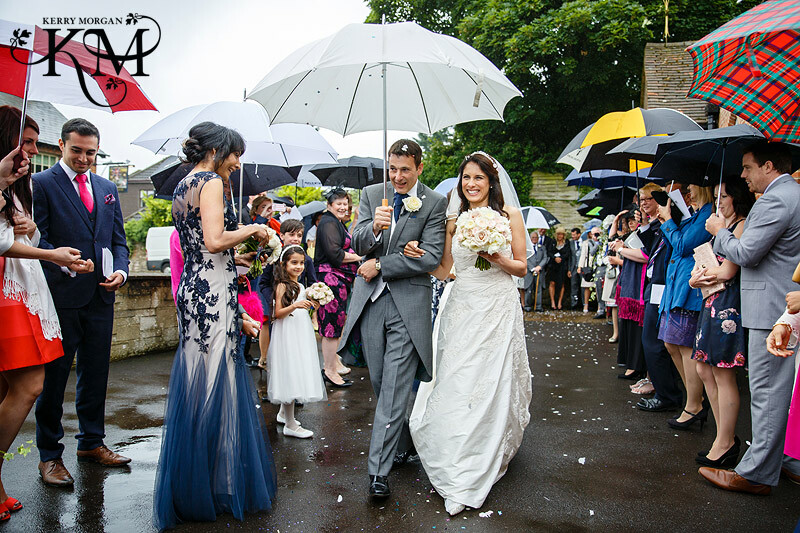 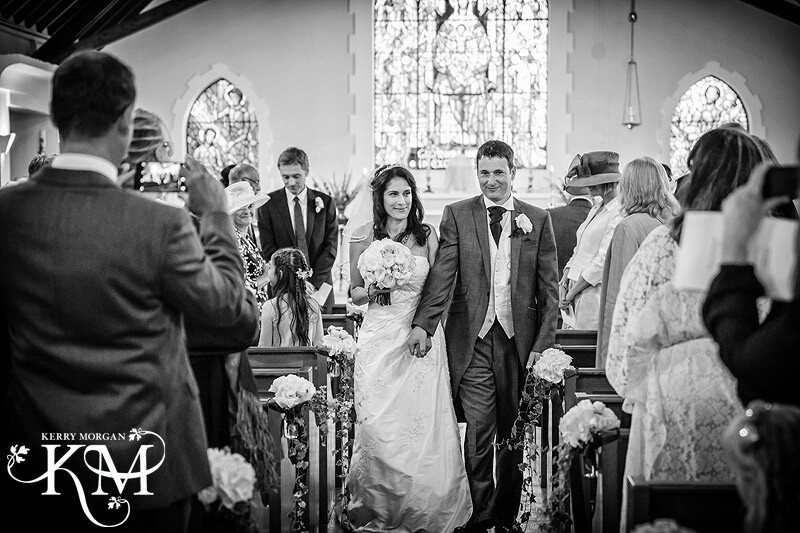 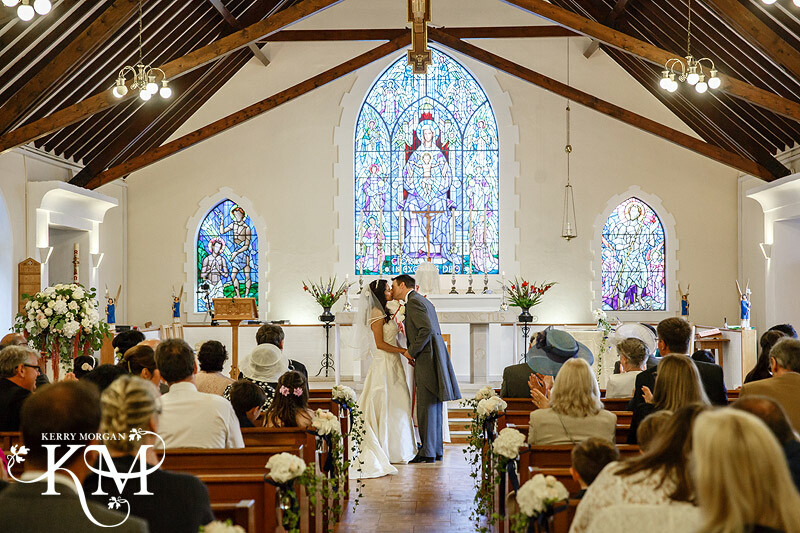 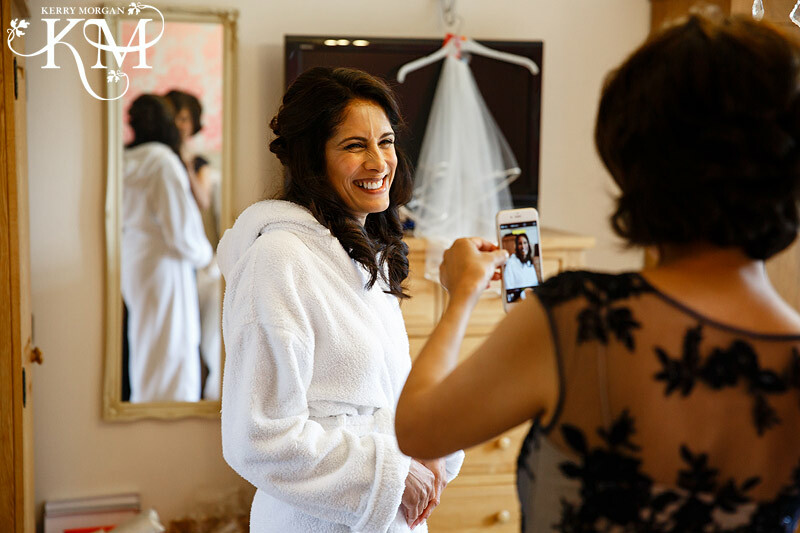 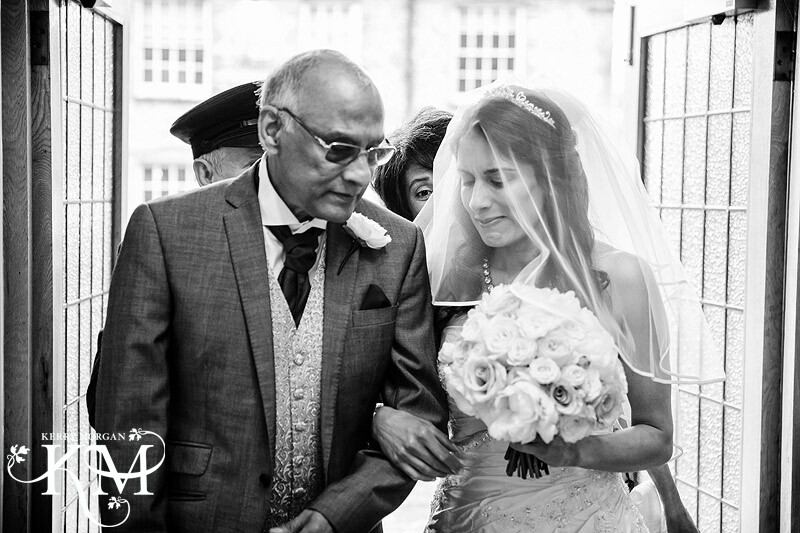 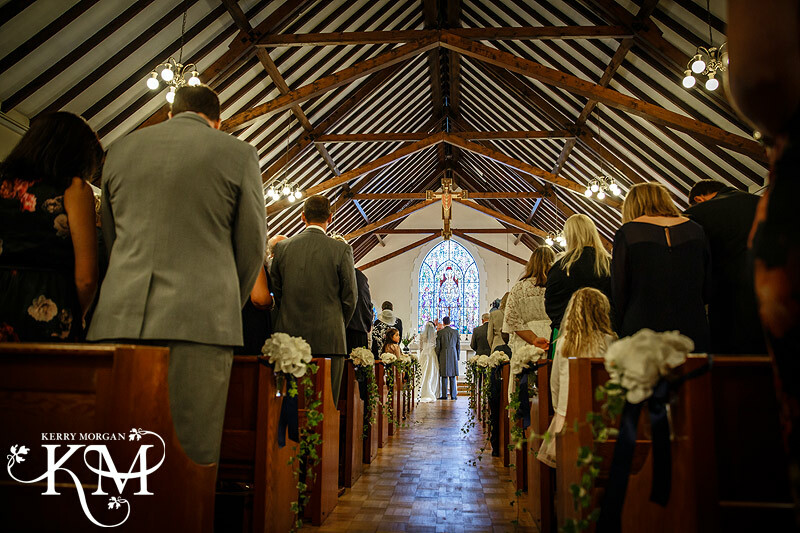 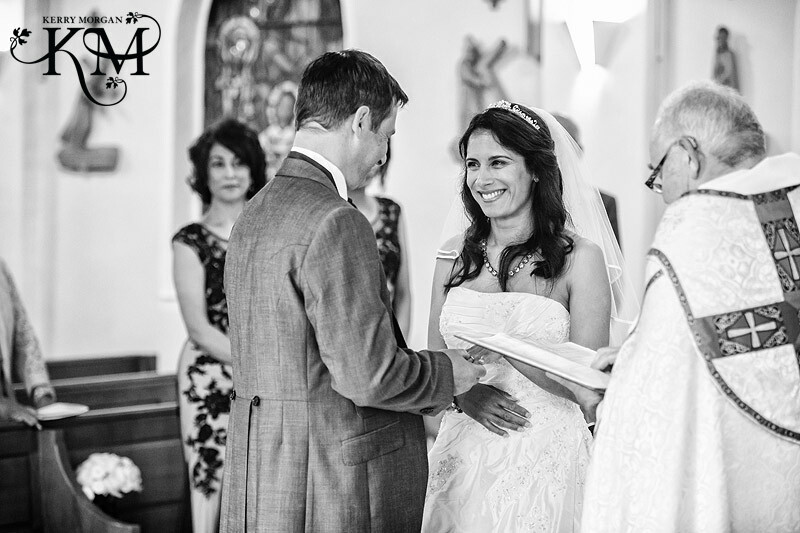 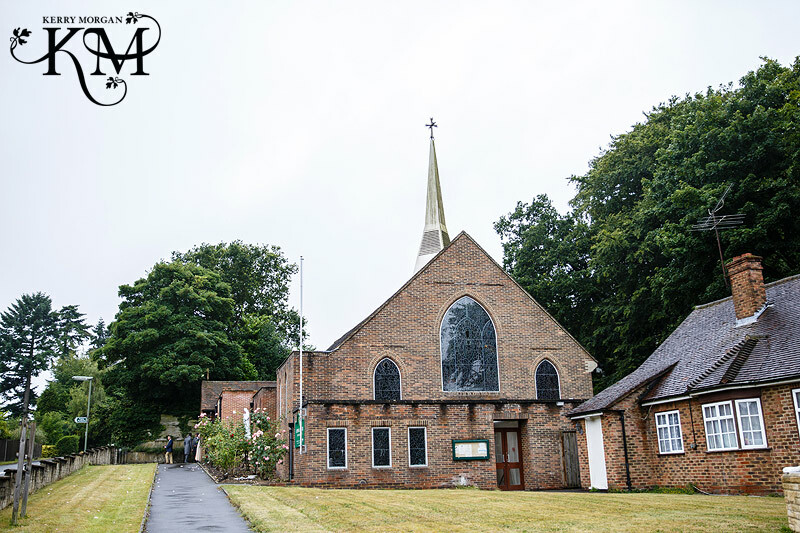 Candy and Jason’s beautiful Elvetham wedding photography is slip into two posts. 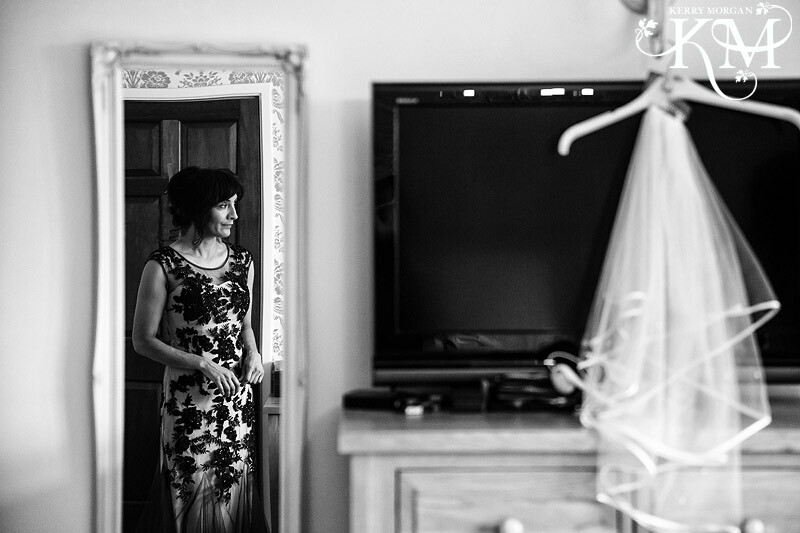 To see part two click here. 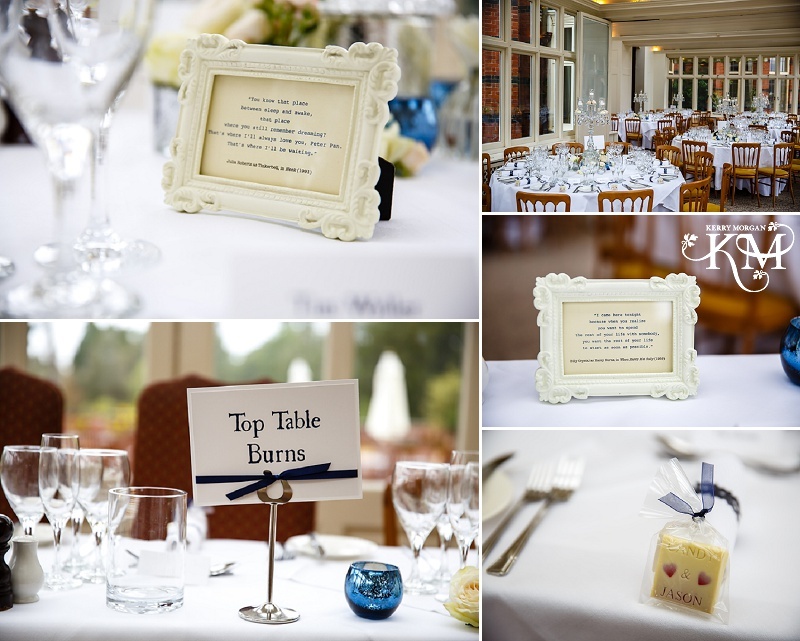 It’s been awhile since I shot at The Elvetham, 8 years in fact! 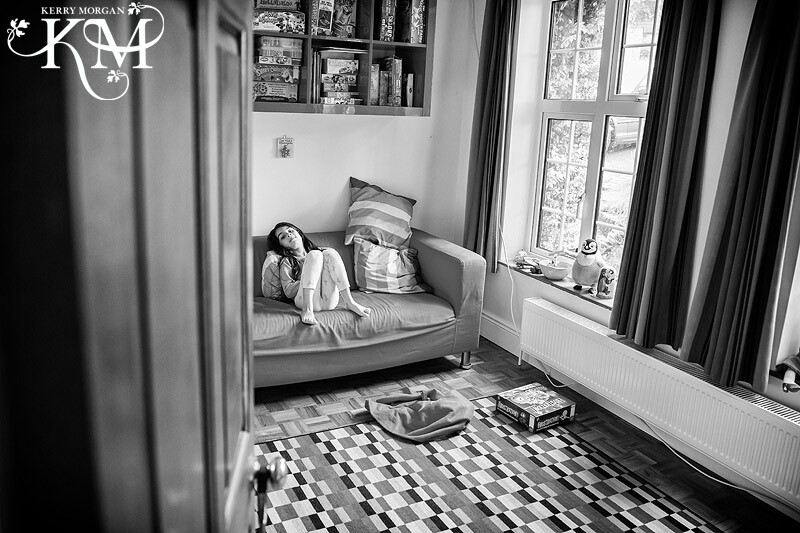 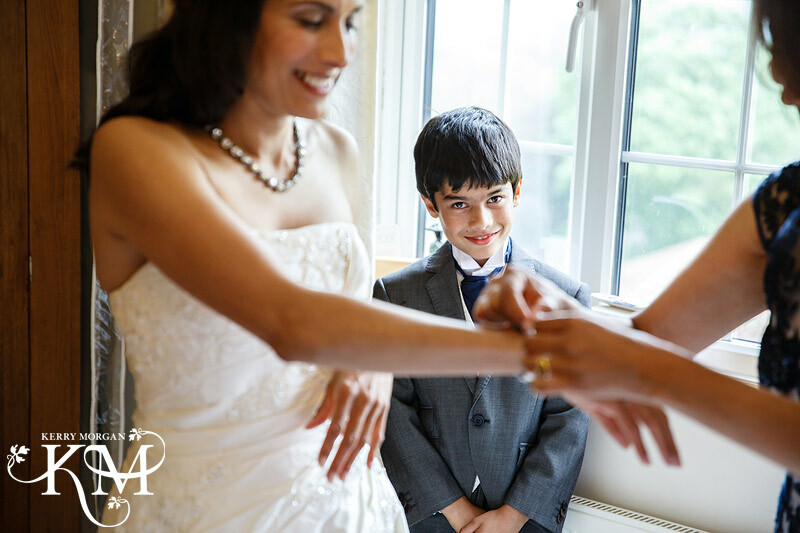 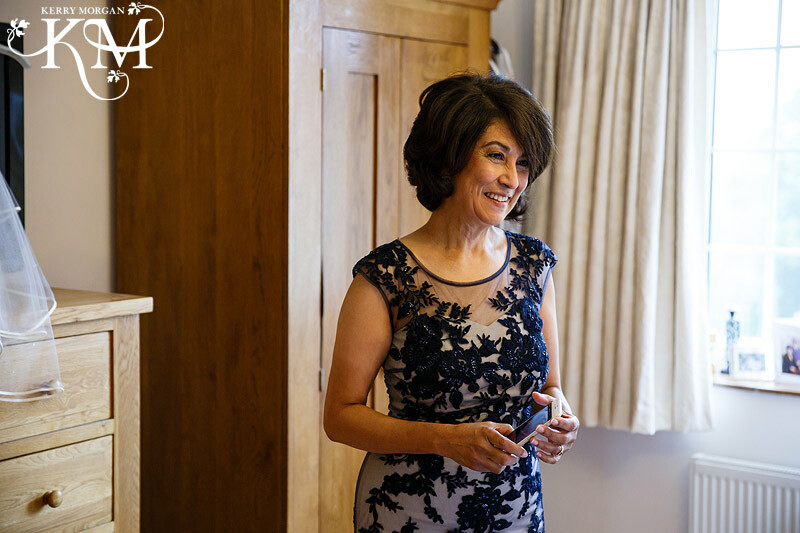 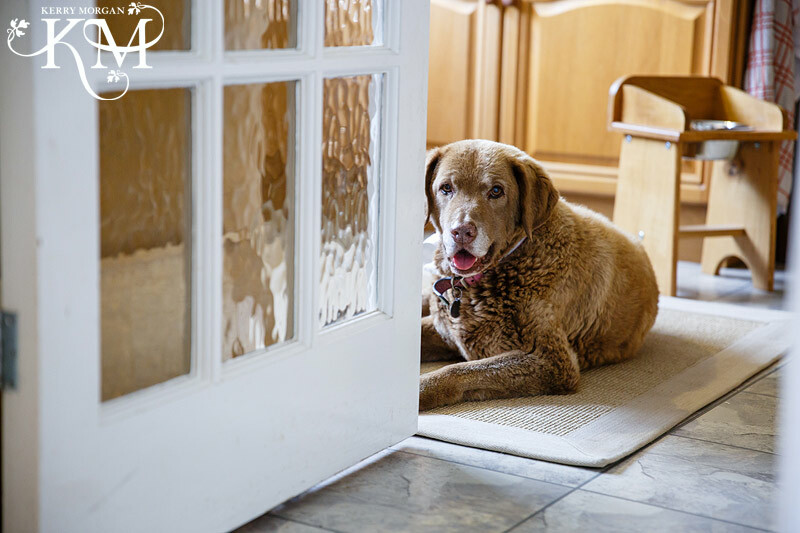 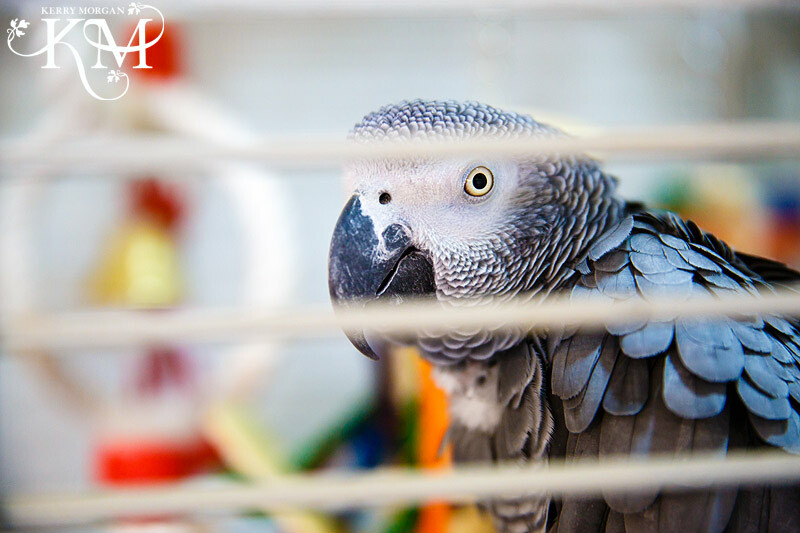 I loved in the first time around and I was so pleased when Candy and Jason booked me, that I would get to shoot there again.I arrived at Candy’s house to shoot the preparations and found her beaming from ear to ear along with her two smashing children. 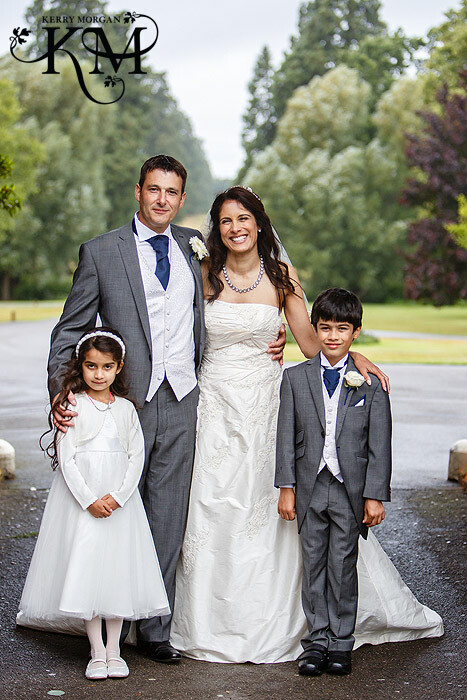 Candy and Jason had a lovely family oriented day. 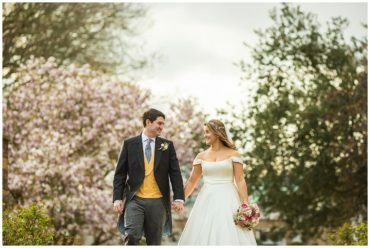 It was a joy! 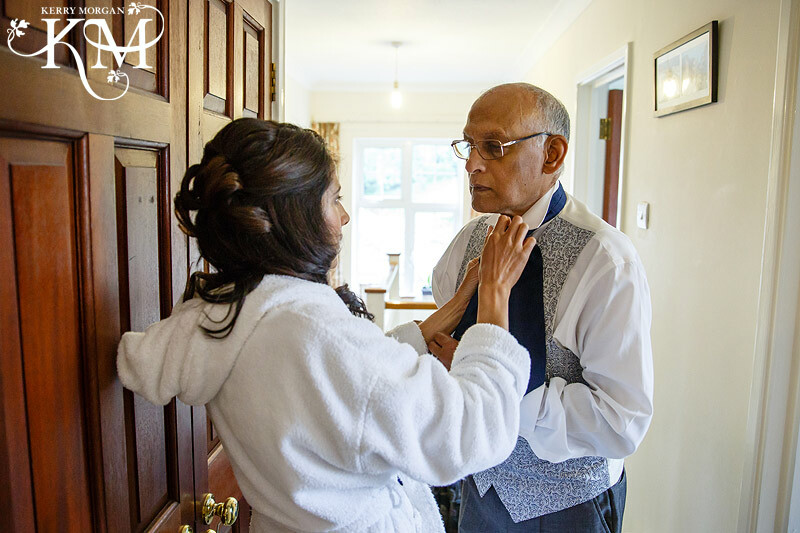 Candy helps out with her father’s cravat. 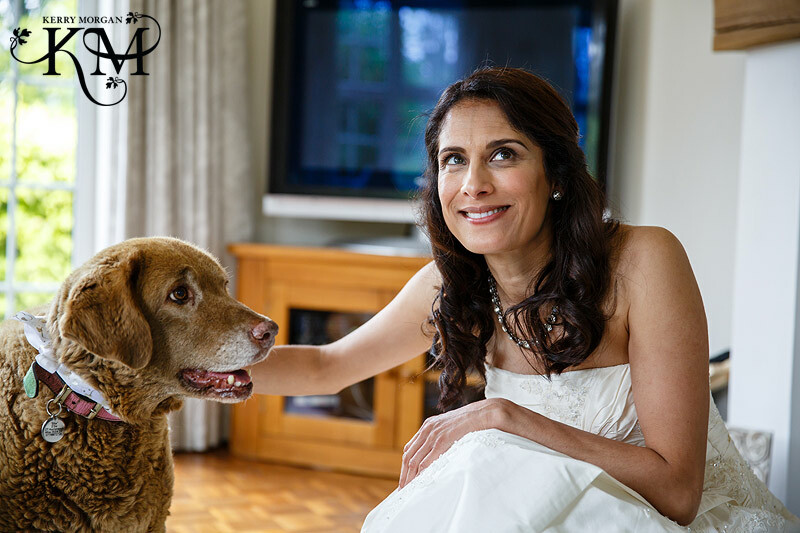 Candy wanted a few shots with her lovely dog before she left for the ceremony. 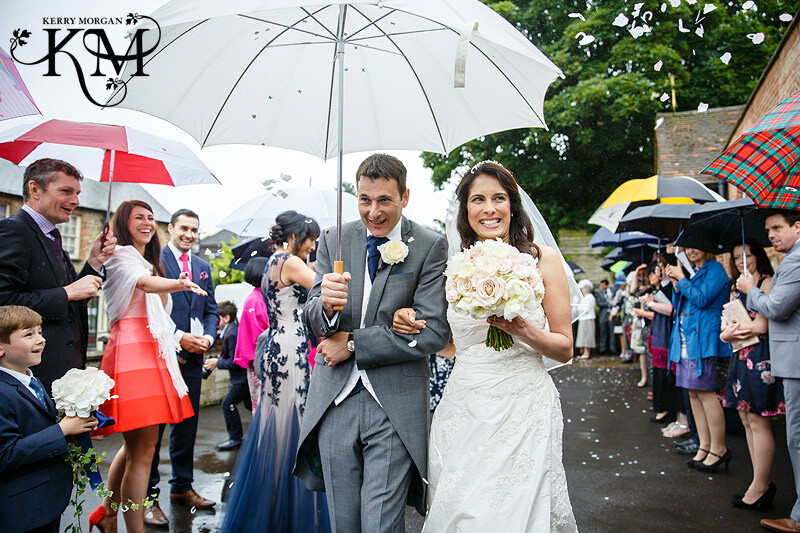 Candy arrives in the rain – didn’t stop her smiling though! 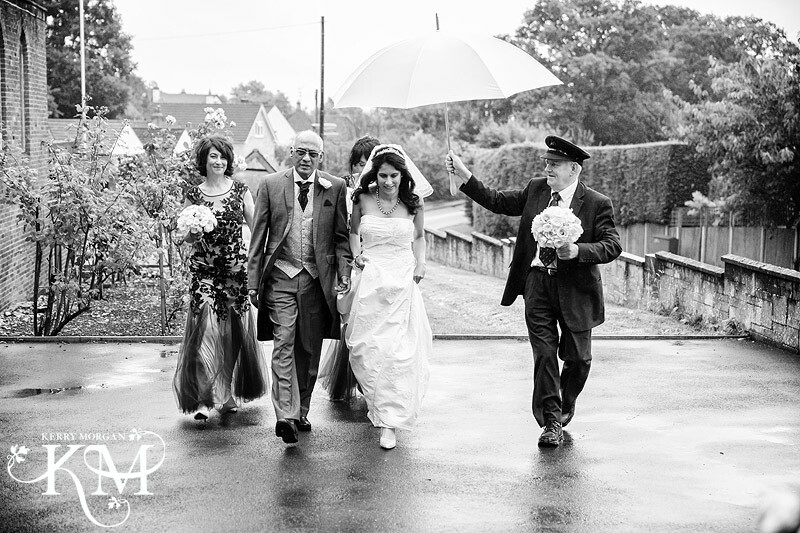 It had rained all day and by the time it came to shooting the groups and portraits, it had not been kind enough to stop. 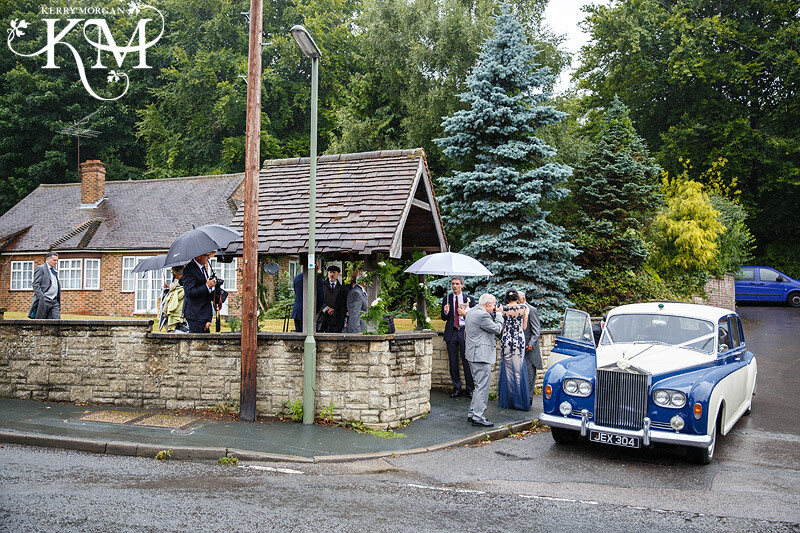 So I used the porch area at the front of the hotel. 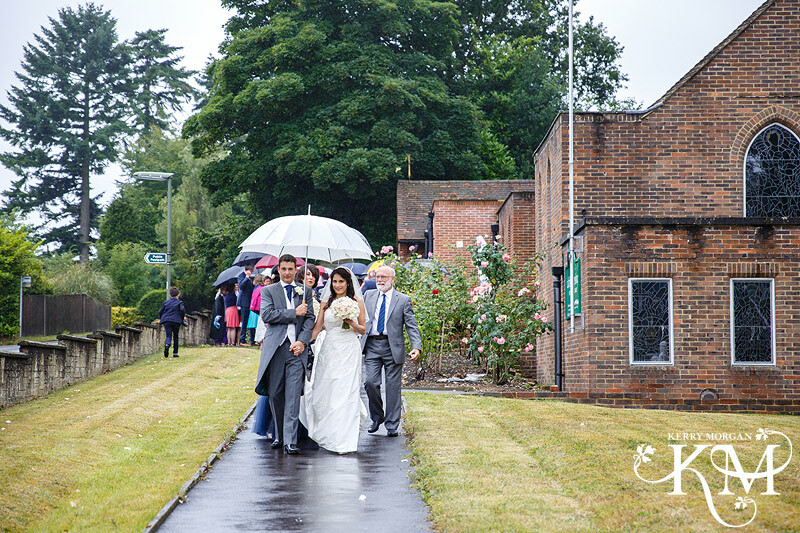 The perfect shelter from the rain and the pictures look like it was perfectly dry.